Did you know? 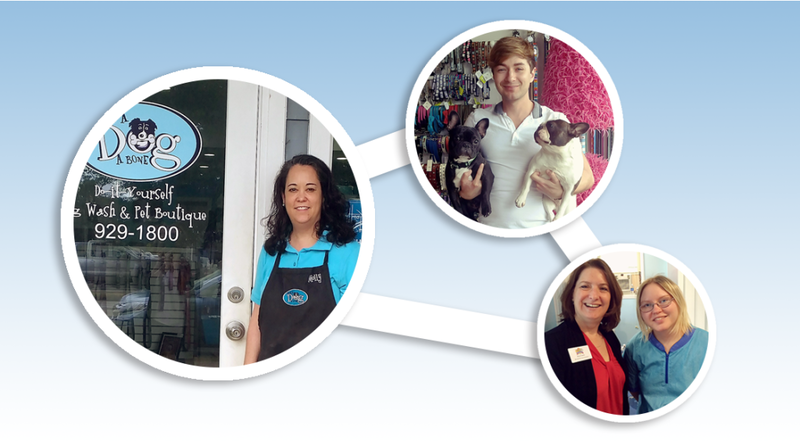 By participating in SuperZoo, you’re securing your industry’s future. SuperZoo is a non-profit event produced by the World Pet Association (WPA). 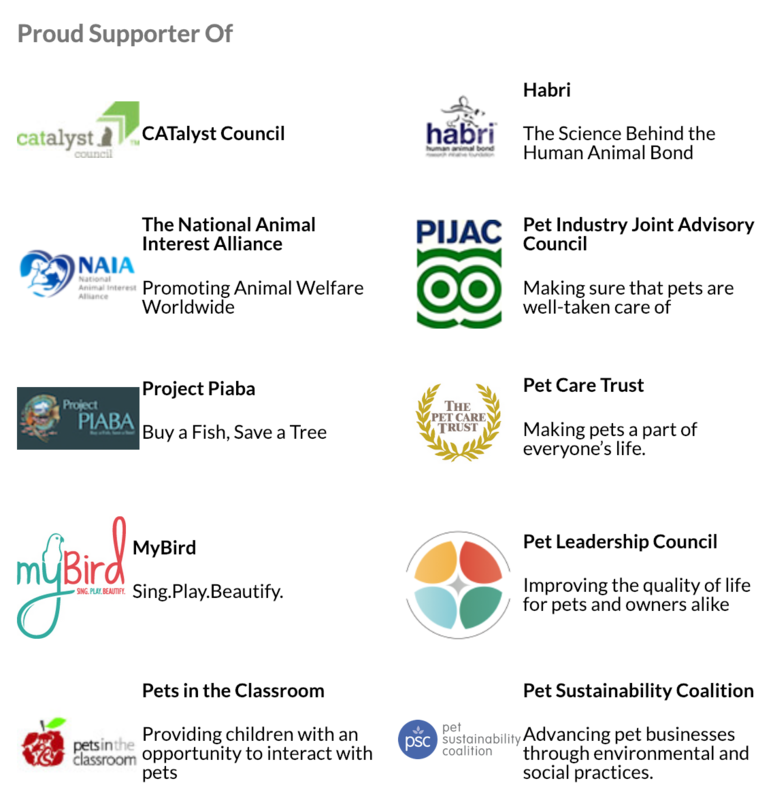 WPA reinvests proceeds from SuperZoo right back into the pet retail industry through the WPA Good Works program. For more information about WPA and its efforts to advance the industry—or to learn how to become a member— visit www.worldpetassociation.org.